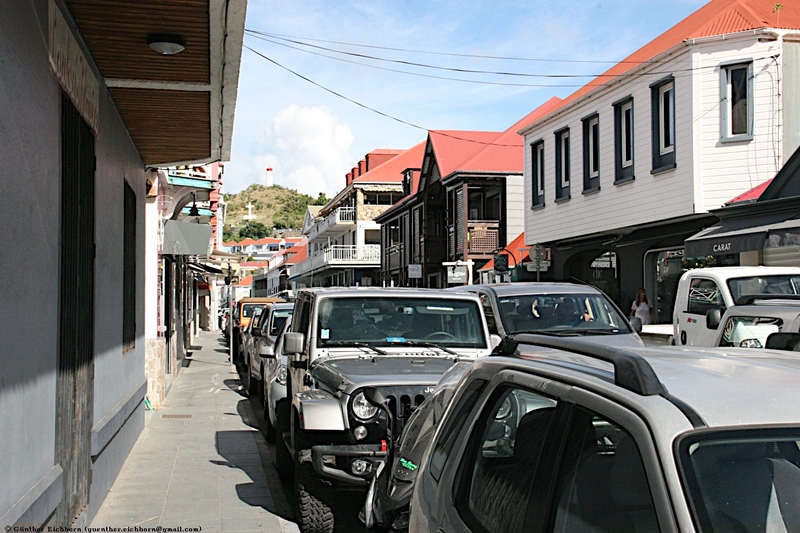 Saint Barthélemy, called Ouanalao by the indigenous people, is an overseas collectivity of France in the West Indies. 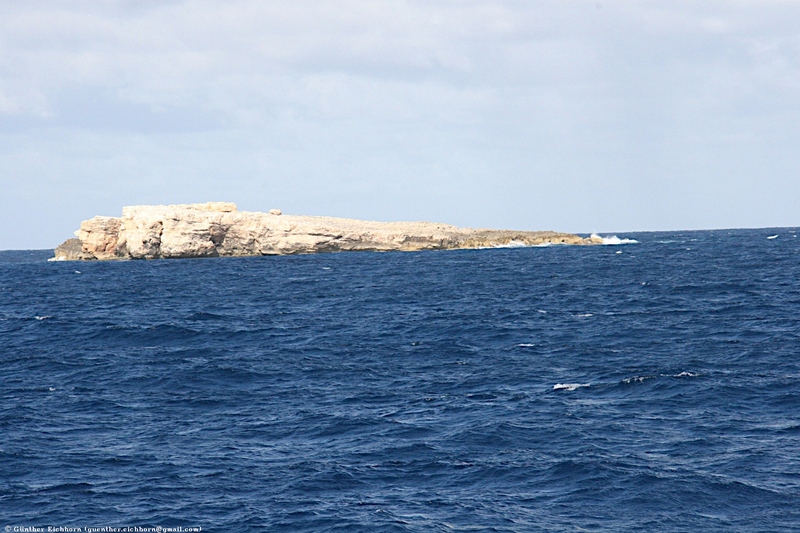 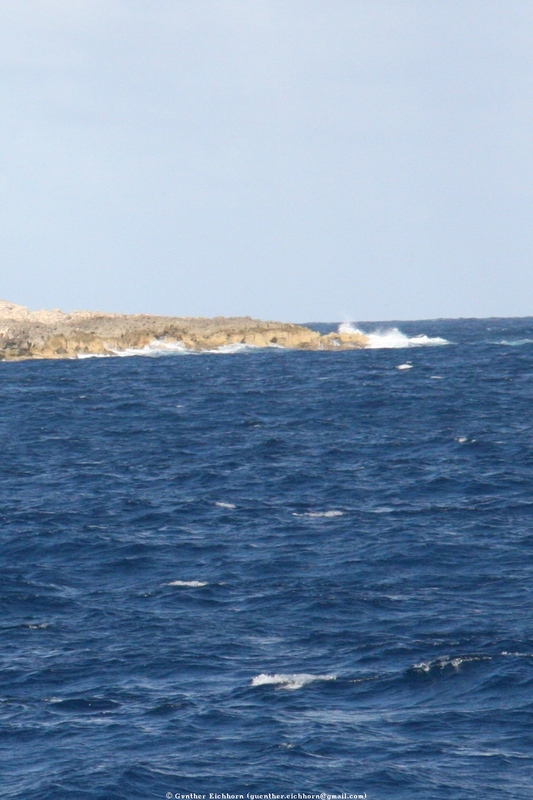 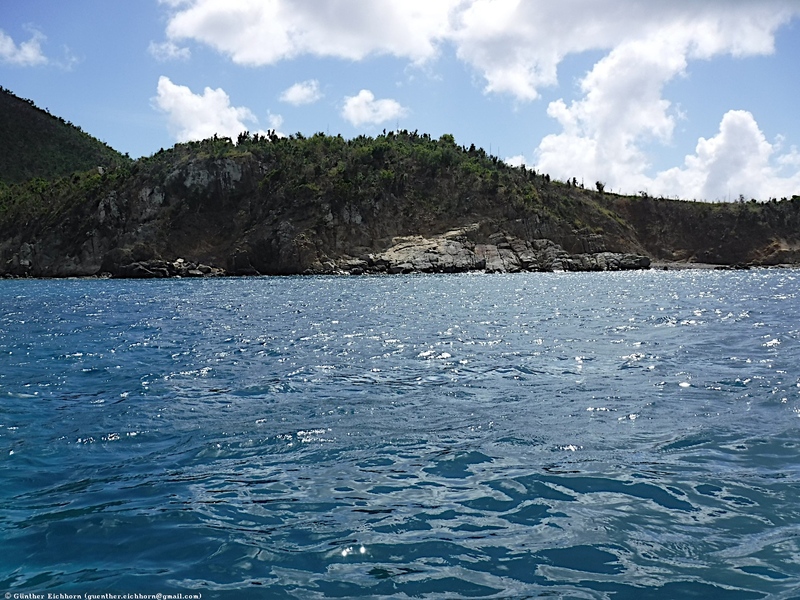 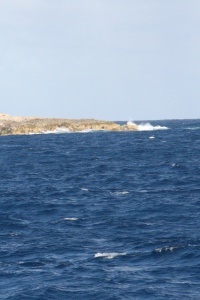 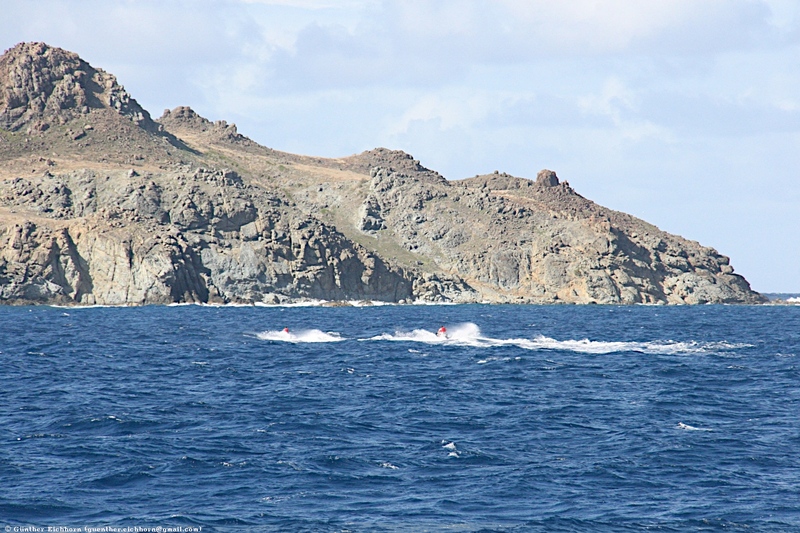 It lies about 35 km (22 miles) southeast of St. Martin and north of St. Kitts. 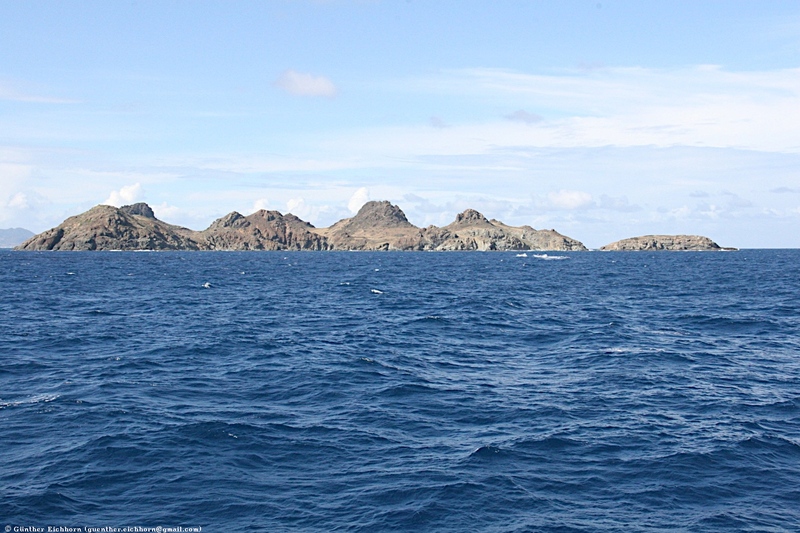 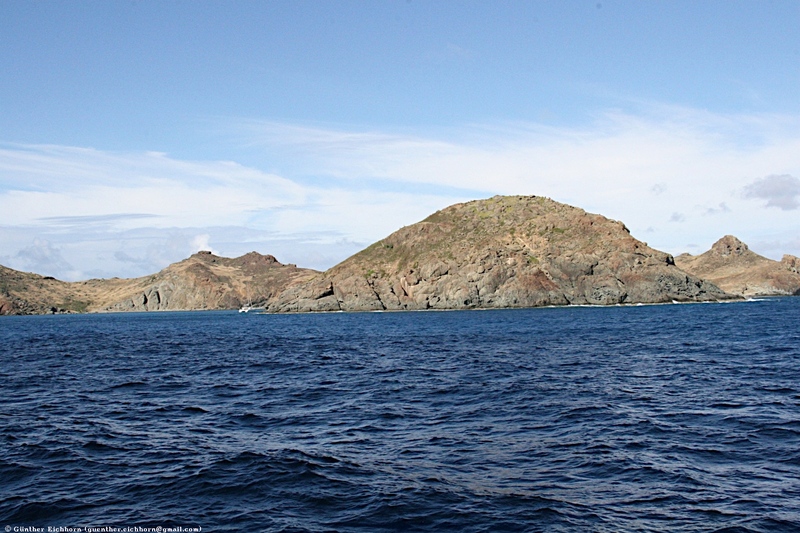 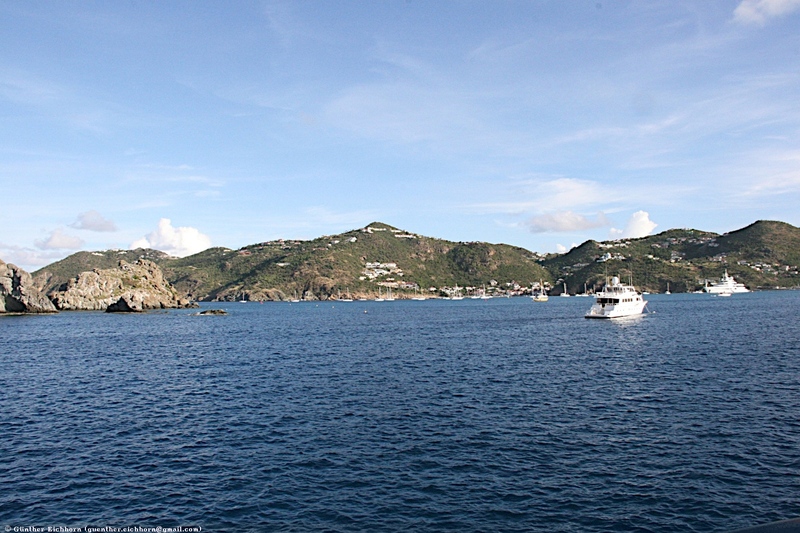 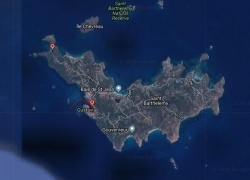 Saint Barthélemy, a volcanic island fully encircled by shallow reefs, has an area of 25 km² (10 square miles) and a population of 9,278 (January 2013 census). 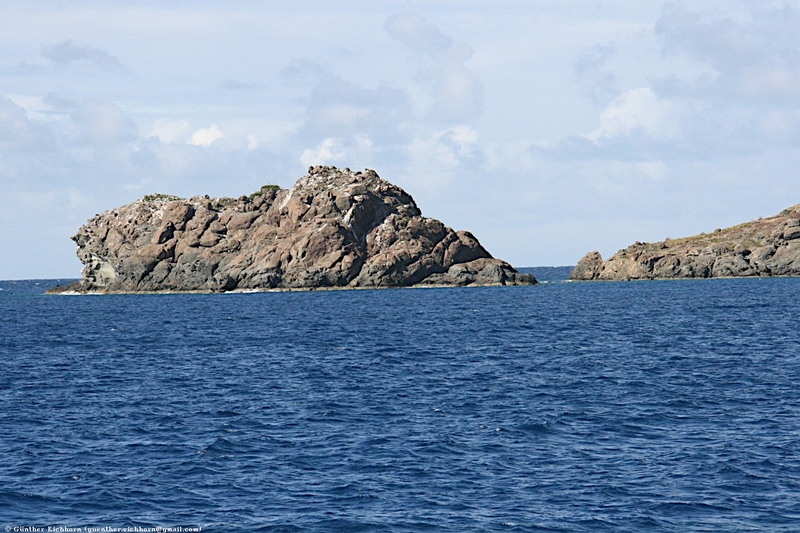 It is an island for the rich. 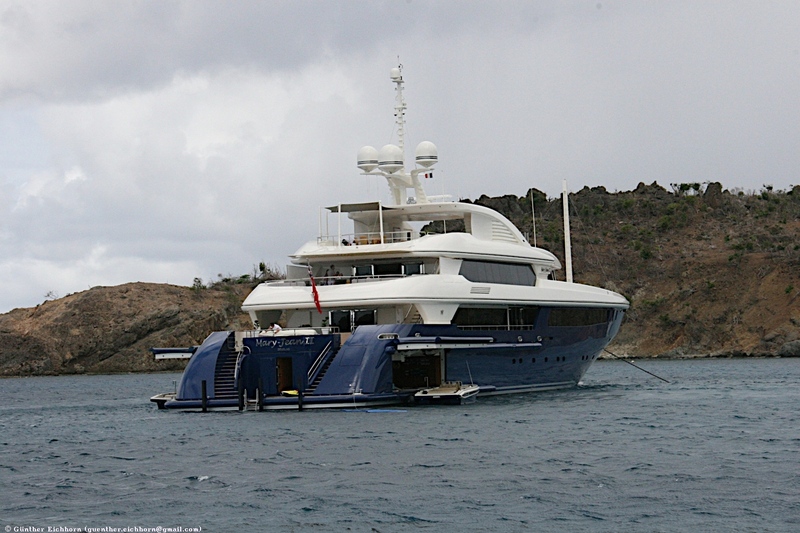 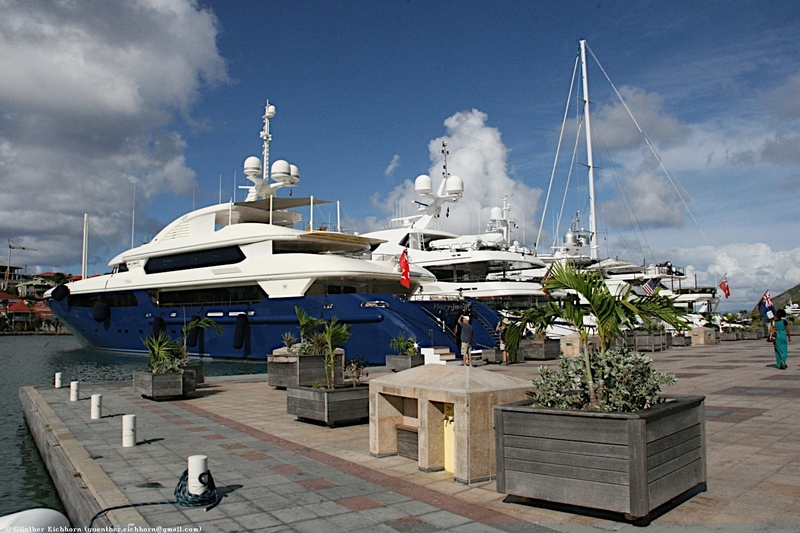 You can see that by the luxury yachts and the expensive stores in Gustavia. 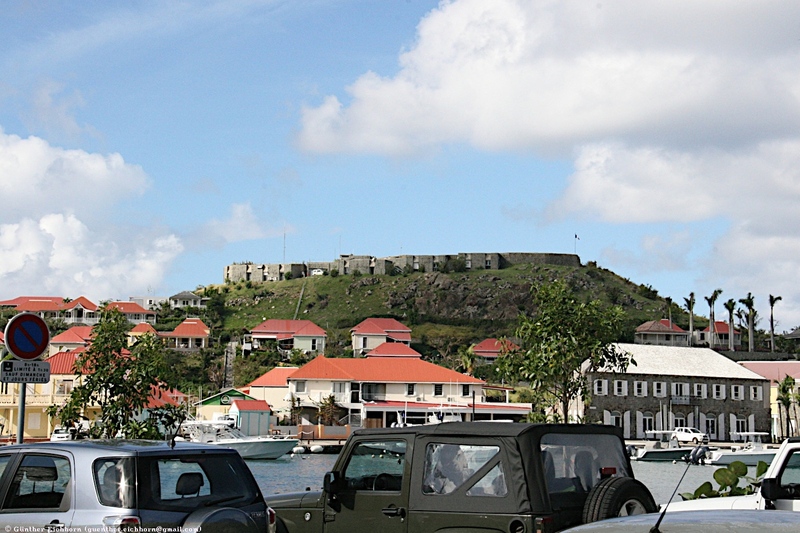 I didn't spend much time in Gustavia. 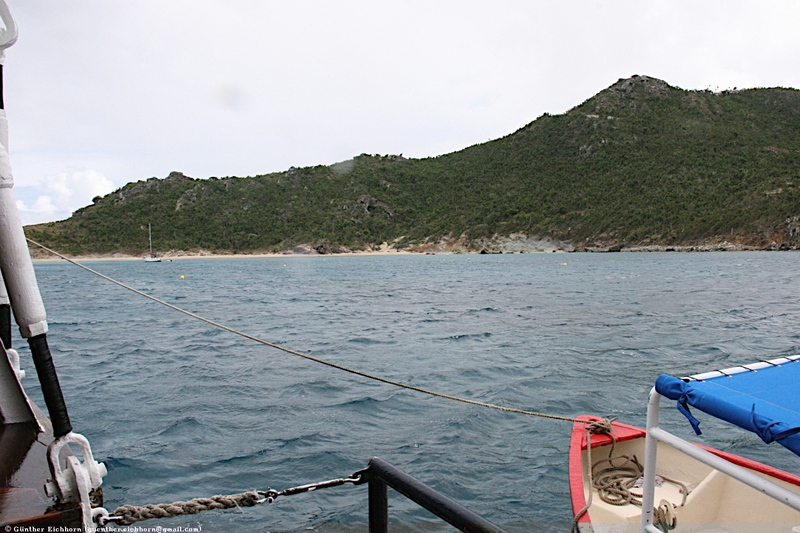 We then relocated further north to Anse a Colombier, where we spent some time at the beach.